Founded in 1973, Bain & Company is one of the world’s most prestigious management consulting firms, servicing clients on issues such as: strategy, customer strategy & marketing, performance improvement, mergers & acquisitions, information technology, organization and change management. One of the seven schools at Stanford University, Stanford Graduate School of Business (GSB) is one of the top business schools in the world, offering an exclusive Executive Education program tailor-made for the Endeavor Network. AmCham’s Career Development Center is the training arm of the organization, offering 14 internationally recognized U.S. Certifications in addition to Local Achievements Certifications. catered for the specific needs of each corporation by offering customized training programs tailored specifically to meet their needs. The Career Center at The American University in Cairo is committed to provide a solid foundation of career development principles, professional career guidance and employment services to students, alumni and employers through a centralized, comprehensive program, setting a model for capacity building in the area of career services. AUC School of Business is recognized as the top private Business School in Egypt and one of the top in the Arab world and Africa with a mission to develop entrepreneurial and responsible global leaders and professionals. AXA Egypt is a multiline insurance group that offers a wide spectrum of insurance services, in the Egyptian market since 2015. 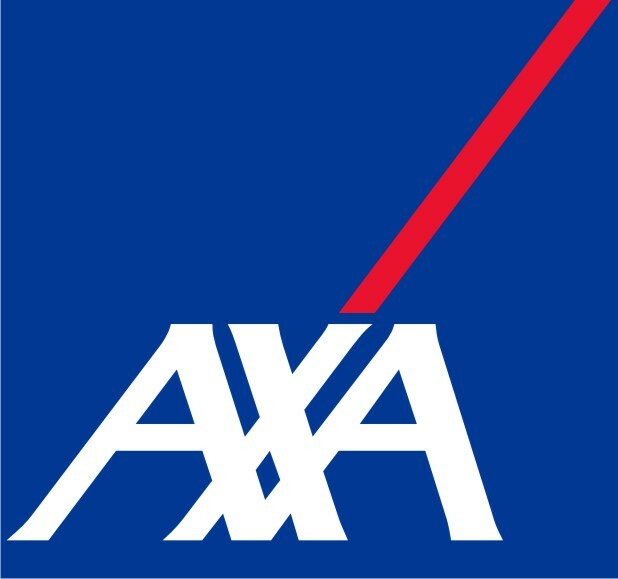 It's a part of AXA Group, which is the number one insurance brand for 9 consecutive years, according to inter-brand. As a global insurer, AXA's main purpose is to empower people live a better life, through protecting them against risks, as well as boosting innovative solutions to better serve its customers. AXA is committed to support high-impact entrepreneurship in emerging and growth economies, and lately has a special focus on Egypt’s very dynamic ecosystem. AXA engages in strategic partnerships with development institutes, which help in building economies through innovation and growth, such as Endeavor. Brainquil is the result you get when you fuse gamification and cutting-edge learning content, with top notch learning consulting. Collaborating with the world's most renowned thought pioneers in the fields of employee engagement, productivity, game based learning, innovation and business acumen, Brainquil brings you the absolute best, most up to date learning content in the world. 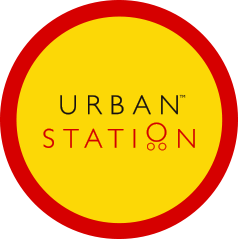 With our internationally accredited and certified facilitators and learning consultants, we design and deliver gamified learning journeys & action-packed workshops that ensure maximum impact, and return on investment for our customers. Dale Carnegie's specialists work with individuals, groups and organizations to design solutions that unleash your employees' potential. Dale Carnegie Training offers public courses, seminars and workshops, as well as in-house customized training, corporate assessments, online reinforcement and one-on-one coaching. Recently identified by "The Wall Street Journal" as one of the top 25 high-performing franchises, Dale Carnegie Training programs are available in more than 25 languages throughout the entire United States and in more than 80 countries. Egypt Ventures is an Egyptian investment firm focused on empowering the entrepreneurial ecosystem by investing in venture capital firms, accelerators and co-investing in high-growth enterprises. Founded by the Ministry of Investment and International Cooperation and the Saudi Fund for Development, Egypt Ventures support entrepreneurs throughout their journey in establishing and growing their firms that are able to create high economic value and compete internationally. The Access to Knowledge for Development Center (A2K4D) at The American University in Cairo’s School of Business is a regional center for scholarship, research and policy analysis on access to knowledge, intellectual property and human development in Egypt, the Arab world and Africa. AUC Venture Lab is Egypt’s first university-based incubator and accelerator at The American University in Cairo. The lab enables startups to capitalize on AUC’s intellectual capital, world-class facilities and research capacities. Cairo Angels is Egypt’s first formal angel investment network; investing in and supporting early-stage startups in Egypt and across the MENA region. 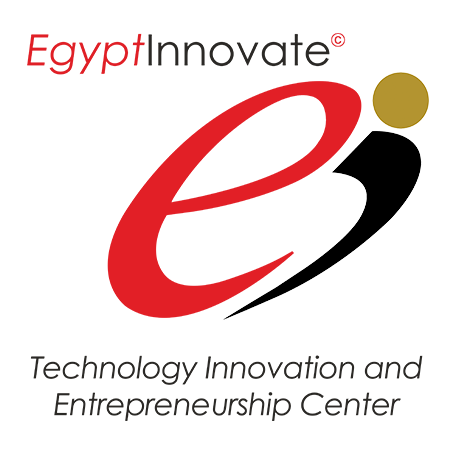 Established in 2012, Cairo Angels convenes regular investment meetings to review pre-selected potential investees that meet the Cairo Angels investment criteria. Falak is a start-up accelerator, powered by Fekretak Sherketak, Egypt Ventures, EFG Hermes and the Ministry of Investment and International Cooperation, designed to support and empower the next generation of Egyptian entrepreneurs and contribute to the development of the start-up ecosystem in Egypt. Launched by CBC Egypt, Hona Al Shabab is Egypt's first televised entrepreneurship competition offer emerging entrepreneurs in Egypt an unparalleled platform to present their startups in front of panels of experts, showcase their ideas to millions of viewers across the country, and to receive guidance and support and connections from the competition’s sponsors. INJAZ Egypt delivers experiential learning in financial literacy, work readiness and entrepreneurship, effectively enriching the ability of young people to both engage in their own economic development and contribute to the strength of their communities and economies. 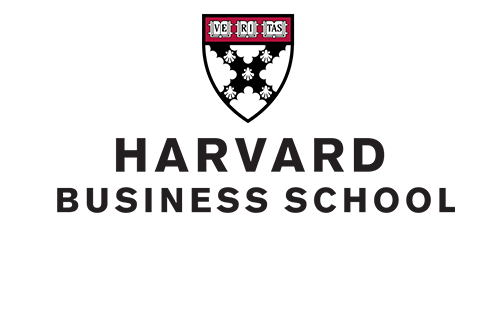 Founded in 2005, the MIT Enterprise Forum Pan Arab is a non-profit and an avid promoter of entrepreneurship and innovation worldwide affiliated with the prestigious MIT University. RiseUp Summit is the MENA region's largest innovation and entrepreneurship summit, taking place in the heart of Downtown Cairo annually. 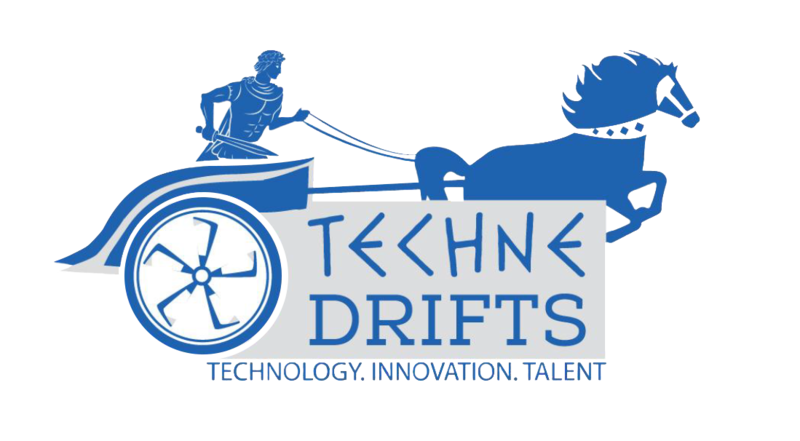 Techne Drifts is an all-year-round 1 day events around cities in Egypt. Aiming to strengthen and empower entrepreneurs in the startup community. It will be in a roadshow format that will travel through governorates in Egypt.